WHAT HAPPENS AFTER YOUR OFFER IS ACCEPTED? WHAT'S YOUR HOUSE WORTH TODAY? Phil is currently ranked in the top 1% of Realtors in the San Diego County, and under his guidance, The Honest Agent Team was awarded the #1 team at Big Block Realty in 2017. Phil was recently featured on HGTV’s House Hunters with several clients of his and it became one of the highest-ranking episodes of the year. In his spare time, Phil enjoys traveling, diving, and hiking. Mark loves training agents and building systems that help the Team. 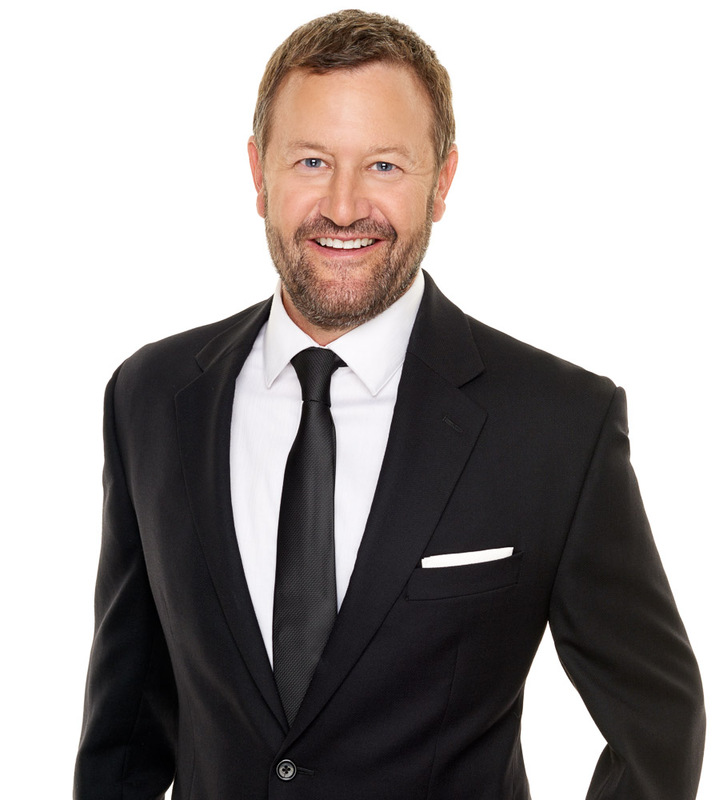 Mark takes on some clients of his own and is an extremely strong advocate on their behalf. Mark is an excellent negotiator and is a San Diego native, helping his clients find the perfect home in the right part of town for them. In his spare time, Mark enjoys mixed martial arts, yoga, and spending time with his daughter. Christie oversees the marketing for the firm and takes on some clients of her own. Christie also enjoys training Realtors and helping them run their business more efficiently while increasing their quality of life. Christie enjoys creating marketing systems that help the Team streamline their work flow. In her spare time, Christie enjoys boxing, traveling, exploring San Diego neighborhoods, and spending time with her shepherd mix Finn. Erick is a member of the sales team. 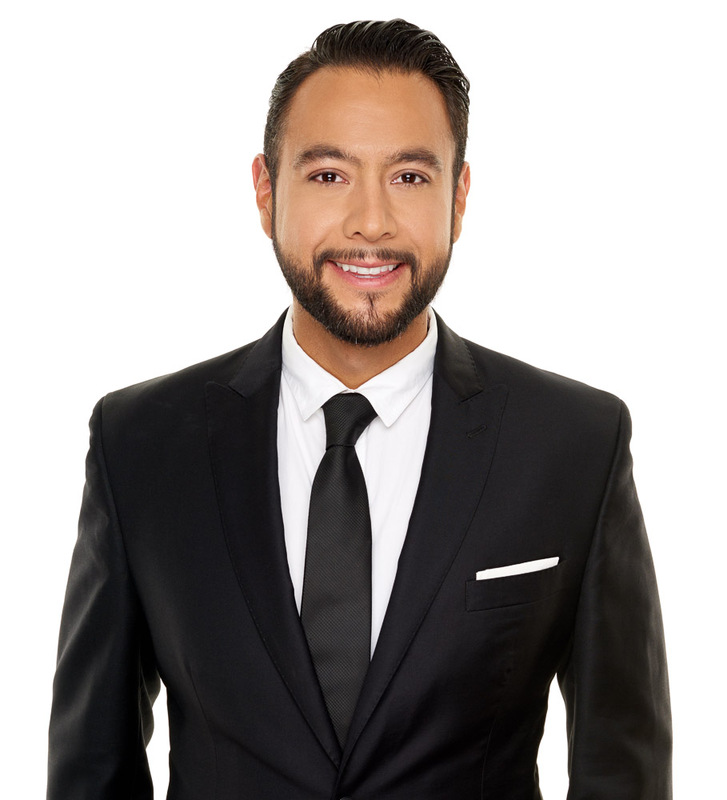 Erick is a native San Diegan, and has been working in residential real estate since 2011 while he was finishing up his senior year at San Diego State University. 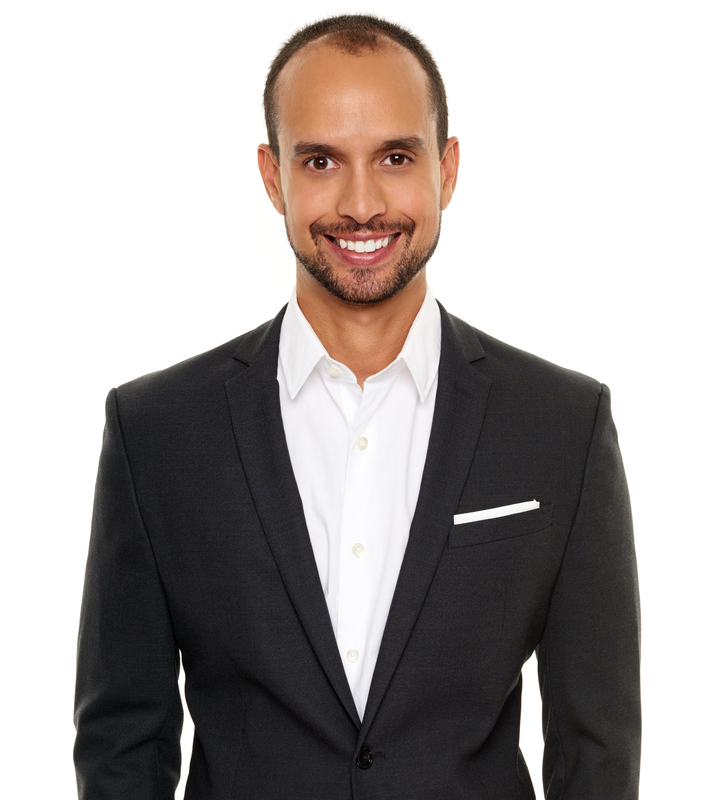 Erick has vast knowledge of the nuances of a real estate transaction, so he can help his clients navigate their decisions effectively. 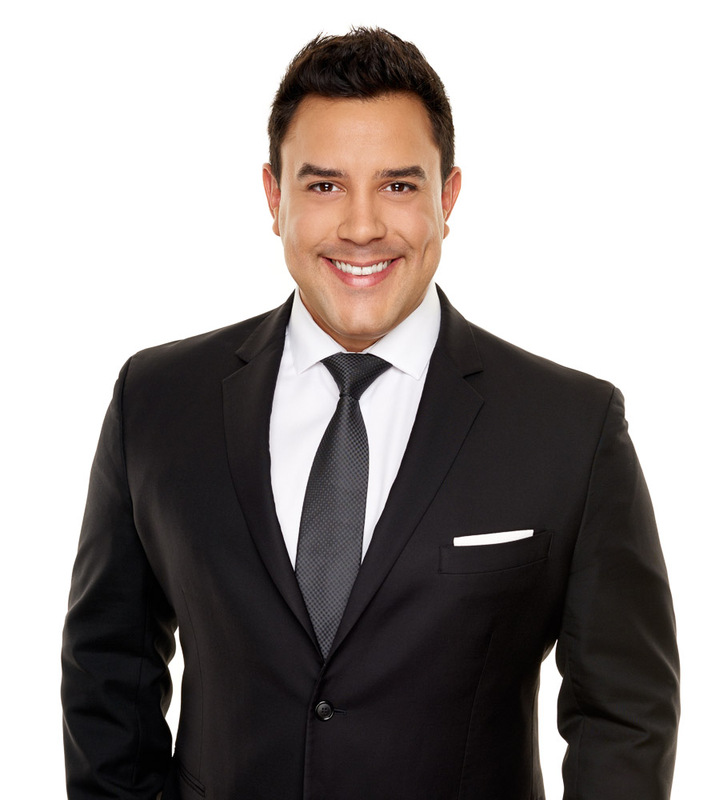 He is forthcoming, well-spoken, and explains every step of the sales process to his wonderful clients! Last year he assisted over 20 clients with a real estate transaction. In his spare time, Erick enjoys traveling, surfing and poker. Gary is a member of the sales team. Gary has a tremendous amount of real estate experience under his belt and will put his knowledge to work for you. He has been involved in virtually every type of transaction possible and understands how to navigate the many sticking points that may arise in a real estate transaction. He's extremely hardworking and will never stray from protecting your best interests! Gary is a French-trained chef and a lifelong musicians, and enjoys practicing both in his spare time. He also enjoys volunteering as a docent on the USS Midway. Seth Boisvert is a member of the sales team. Seth works relentlessly to help his clients meet their goals. He is well versed in working with short-sales, foreclosures, notices of default, and other specialty types of transactions. He is a very strong advocate to have on your side and will always make sure your best interests are covered. In his spare time, Seth enjoys cooking for family and friends, traveling, surfing, and juggling. Molly Buchanan is a member of the sales team. Molly has lived in San Diego for the last 9 years and takes pride in knowing what all of the individual San Diego neighborhoods have to offer. Her goal as a real estate agent is to make sure the client experience is as smooth as possible and will guide you through the process step by step so that you are well informed and walk away with a positive and memorable experience. In her spare time, Molly enjoys playing bass guitar, social sports leagues, hiking with her two german shepherd mixes Mr. Wilson and Harley Quinn, and creating new recipes in the kitchen. Paul is a member of our sales team with over 12 years of experience as a Realtor in San Diego. He is a SDSU graduate who never planned to stay, but fell in love with the city 20 years ago. When buying or selling a home, his attention to detail, creativity and sense of urgency will help ensure a smooth and positive real estate experience for you. Paul is focused on understanding his clients’ needs and forming close relationships, so that his work on their behalf is efficient and targeted. His professionalism, out-of-the-box thinking and tenacious approach make for successful transactions and happy clients. In his spare time he loves travelling with his family, coaching baseball and martial arts. Patty is a member of the sales team. Her mission is to provide clients with an extraordinary customer experience with professionalism, integrity, and attention to detail. 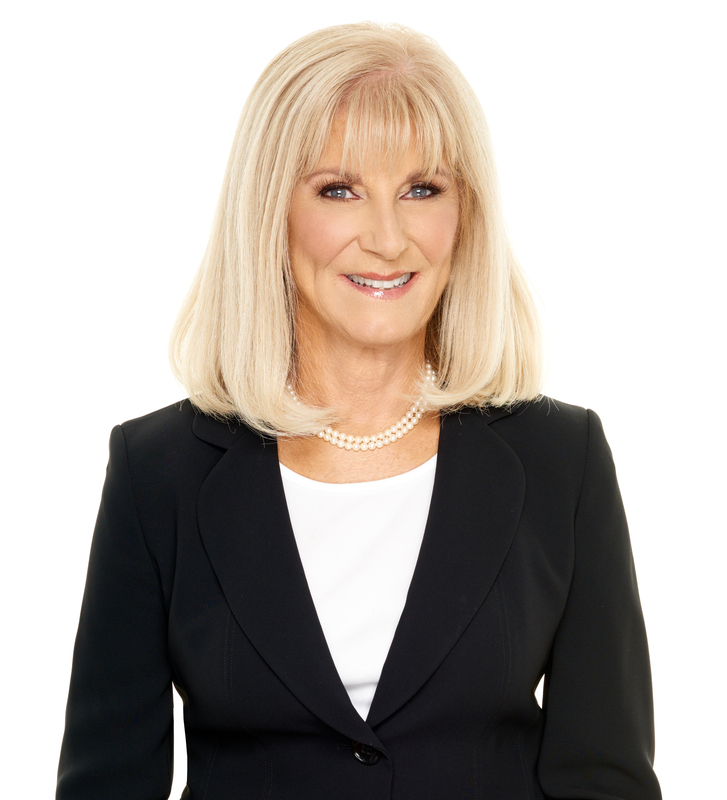 Patty is committed to putting her clients' best interests first and strives to negotiate the best possible price and terms on every transaction! She takes pride in providing resources and guidance needed to buy and sell a property with confidence. She is here to serve all of your real estate needs and be your real estate professional and friend for life! Holly is a member of the sales team. 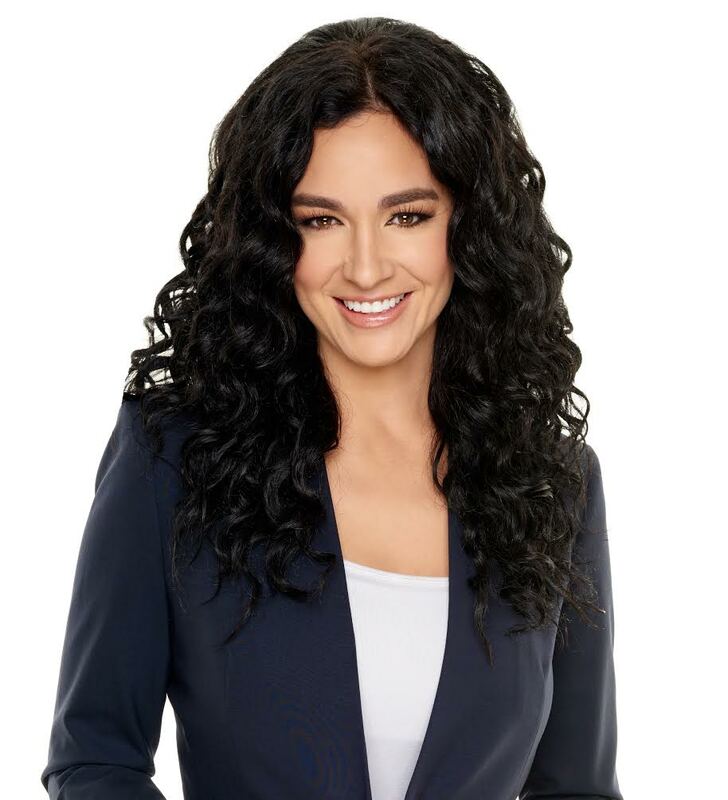 She has extensive San Diego neighborhood knowledge and top-notch organizational skills to give you an exceptional home buying or selling experience. As a real estate agent, investor and vacation rental owner, Holly can strategically guide you through any type of real estate purchase or sale you may be considering. In her spare time, Holly enjoys traveling and working with the non-profit Chisomo Idea. Anthony is a member of the sales team. 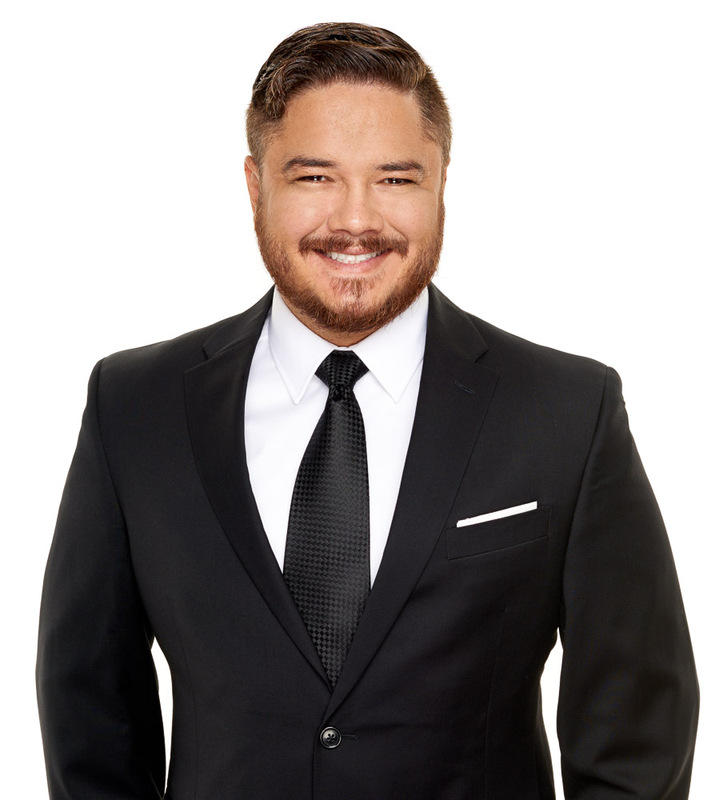 Cultivating a feeling of "home" has always been important to Anthony; he was the CEO of a high-end furniture retailer prior to entering the real estate industry. His expertise is in communication and in conducting highly effective negotiations on behalf of his clients. He stays fully on top of current real estate trends to best advise his clients! Bryan Horton is a member of the sales team. Bryan is extremely personable and quickly gains a thorough understanding of what his clients are looking for. He maintains close contact with his clients so they feel supported throughout the buying or selling process. He understands that not everyone works at the same pace and adapts to fit their timeline. In his spare time, Bryan enjoys watching sports, going to the gym, and going to the movies. As a member of the sales team, Angelie enjoys working with buys and sellers and is completely focused on the needs of her clients. As a military wife and mom, she understands the unique needs of the military buyer and can connect you with resources available to you. She frequently helps out of area buyers purchase their San Diego home and is their "boots on the ground." In her spare time, Angelie enjoys hosting pizza and wine nights, reading, traveling, and watching football. As the team's Transaction Coordinator, Ashley manages the paperwork that goes along with each of the team's files. One real estate transaction has hundreds of little moving parts, so Ashley's role is to make sure none of the small steps get missed to ensure a smooth closing. She enjoys working with the various parties involved in real estate transactions to create seamless transactions. In her spare time, Ashley enjoys traveling and rock climbing. Drew is a member of the sales team. His client-first mentality is what sets him apart. He takes pride in his role as a fiduciary, which allows him to have long lasting relationships with clients that often turn into life-long friendships. In his spare time, Drew enjoys doing yoga and coaching his nephews' sports teams. Robert is a member of the sales team. He enjoys working with both buyers and sellers and is adept at finding creative solutions to his clients' real estate needs. He works hard to negotiate the best price and terms possible for his clients! Martin Mayfield is a member of the sales team. Martin was born and raised in San Diego. 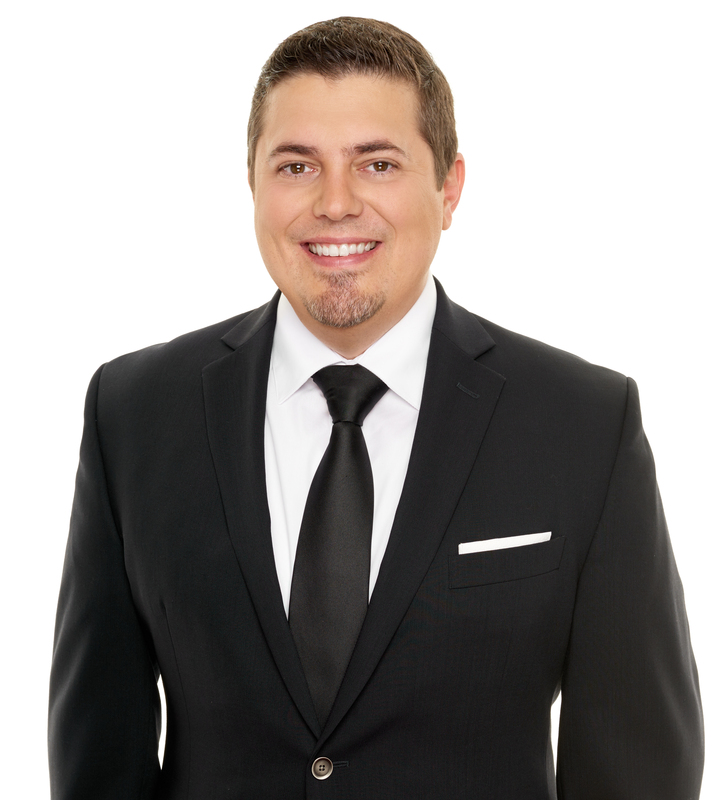 Martin has an extensive background in sales and real estate. Martin’s spends many hours studying the local real estate market so he can share his knowledge with his clients, allowing them to make the best decisions. In his free time, Martin enjoys going to concerts, listening to music, surfing and relaxing with friends and family. A member of the Sales Team, Michelle obtained her real estate license in March of 2001 after graduating from the University of North Texas. With well over a decade and a half of experience as a full-time Realtor, you can depend on Michelle to provide you with the most professional and dedicated service as she works hard to meet your real estate needs. After 18 years of helping buyers and sellers, Michelle has developed vast knowledge of real estate transactions. She has a wide range of services she provides to clients, from first time home buyers, empty nesters, upsizing, downsizing, relocation, 1031 exchanges, vacation rentals, multi family and investment property. As a Listing Manager, Vanessa oversees the teams' listing transactions from the time the property goes on the market through closing. 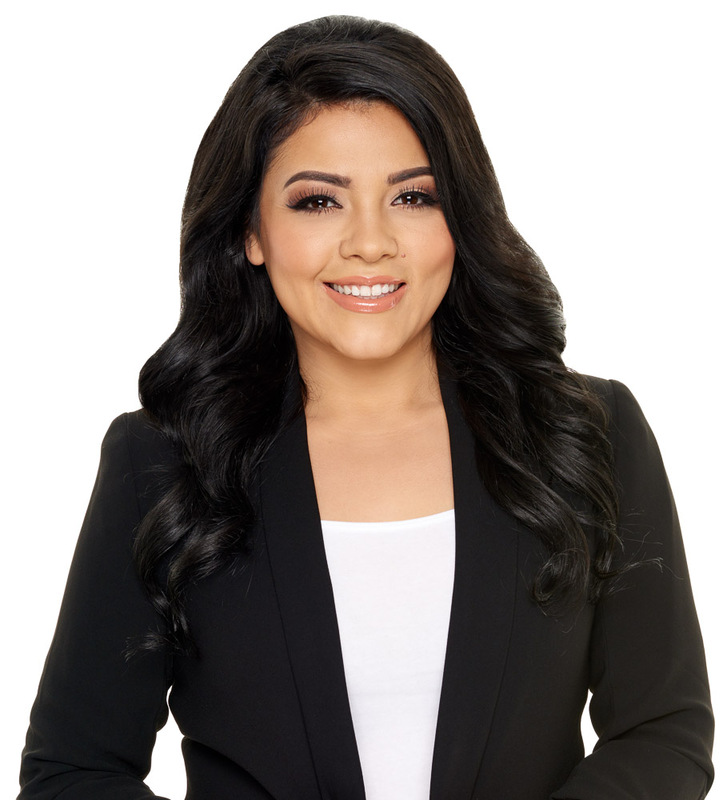 She's creative, organized, and works diligently with the many parties involved in a real estate transaction to ensure everyone is satisfied and taken care of. She is detail oriented and makes sure all T's are crossed and all I's are dotted in every transaction. In her spare time, Vanessa enjoys music, dancing, and watching & playing sports. As a member of the sales team, Melissa brings drive, great accessibility, and top-notch negotiation skills to her clients! 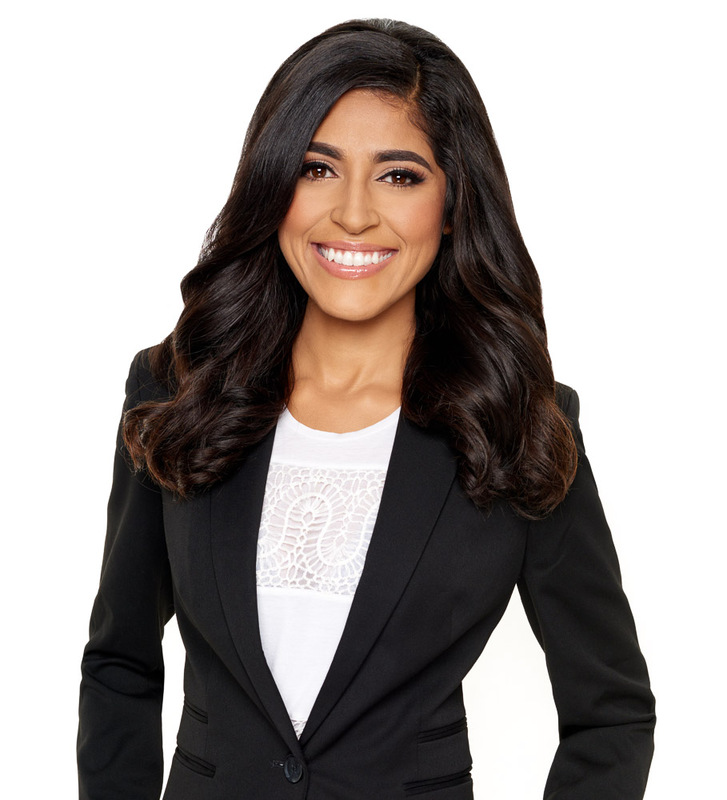 She was born and raised in southern California, and has great knowledge of the diverse neighborhoods of the city. Melissa is great with numbers as she has a background as a forensic accountant, very social, and well versed in the communication aspects of the real estate market. In her spare time, she enjoys going to the beach, reading, and being a wine connoisseur! Gregg is a member of the sales team. With over 10 years experience and over $100 million in closed transactions, Gregg’s elite negotiation skills and market knowledge is utilized to help 1st time buyers or seasoned investors achieve their real estate goals. His knowledge base in having completed many transactions is an asset in guiding clients to success. 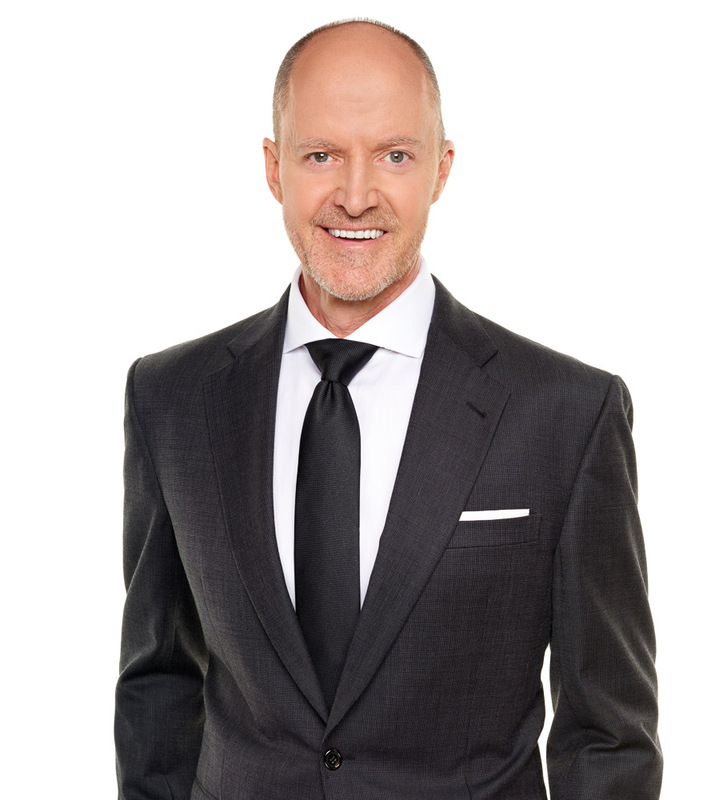 Gregg has a personal approach and is accessible. His prior work in mortgage banking additionally helps in property evaluations and negotiations. When not selling real estate Gregg enjoys domestic & international hikes, surfing, family time and Tijuana orphanage food drives. Trevor is a member of the sales team and San Diego native who enjoys the outdoors and experiencing all the beauty San Diego has to offer. Trevor treats his clients like family and prides himself on the lasting relationships he shares with past and current clients. When working with Trevor you can expect clear and open communication at every step along the way and rely on his extensive market knowledge and strong negotiating ability in helping you accomplish your goals! Daniel Velarde is a member of the sales team. 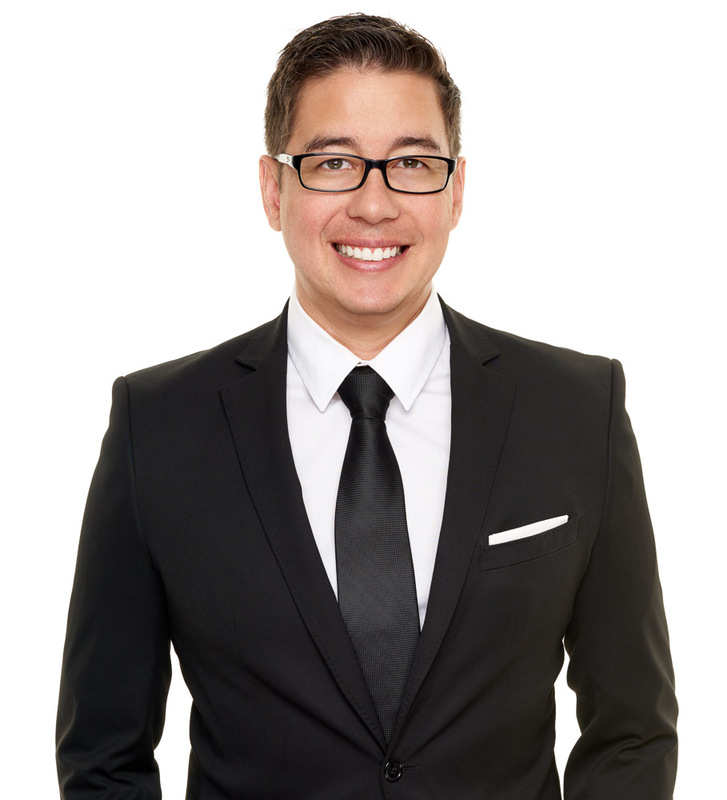 Daniel takes pride in helping buyers and seller achieve their dream of home ownership with educating clients along the way. He communicates every step of the transaction to his clients effectively and is eager to please his clients. In his spare time, Daniel enjoys cooking, watching movies, trying new restaurants and self improvement. As a member of the sales team, Kelli brings energy, focus, and commitment to her clients! She loves working in her "adopted" city of San Diego and has a thorough understanding of the unique neighborhoods of the city. Kelli is a great listener, very personable and well versed in the technical and communication aspects of the real estate market. In her spare time, she enjoys spending time with her "boys" (3 dogs + 1 cat), working out, and reading. Valerie Ziegenfuss is a member of the sales team. Valerie knows San Diego! As a native San Diegan and an experienced Realtor for over 13 years, she has a wealth of knowledge about our county. Valerie has received San Diego Magazine's 5 Star Realtor designation 8 years in a row.. She will meet your expectations with her professionalism, tireless energy and positive personality. In her spare time, Valerie enjoys Tennis and SDSU Men's Basketball team. Go Aztecs!